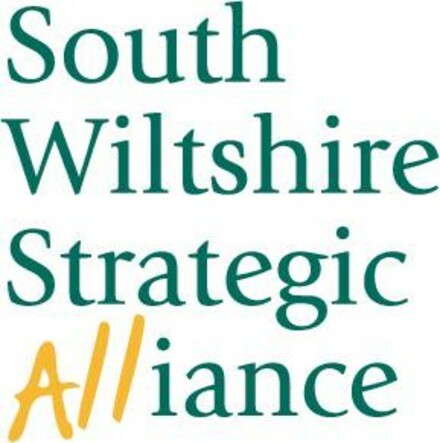 The South Wiltshire Strategic Alliance brings together public, private and voluntary sector interests. Its Board works at a strategic level to deliver improvements to services in the long- term. Its Partnership Team works at an operational level to deliver more immediate changes benefiting local communities. The South Wiltshire Strategic Alliance vision for the district is: "A place where rich heritage, vibrant cultural life and magnificent environment is supported by a thriving economy; lively diverse and safe communities providing equal opportunities for all; and strong public sector agencies and coluntary bodies co-operating in the delivery of practical support for those in need."